Introducing the Monroe bag. 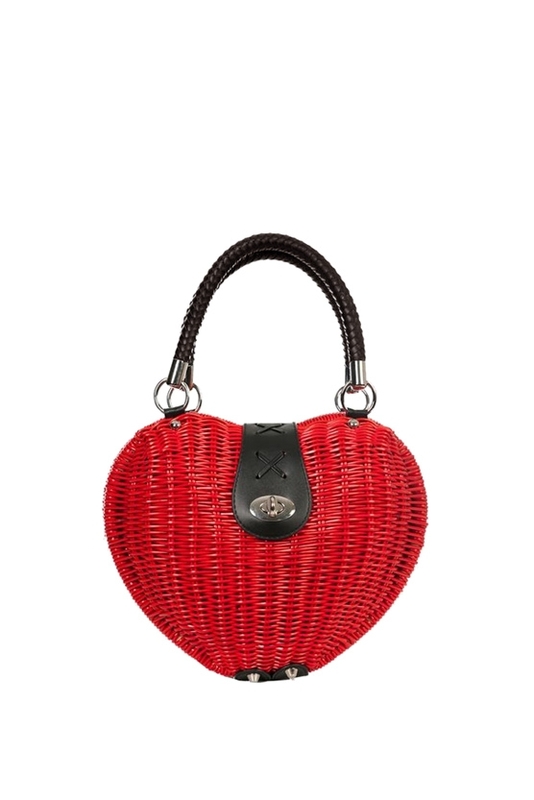 This super cute wicker style is perfect for all your handbag needs. 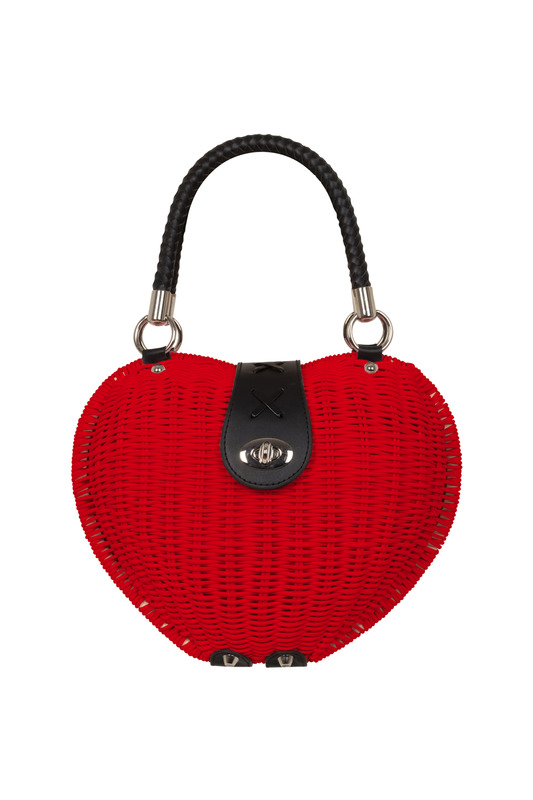 Gorgeous heart-shape design and cute red lining will make it your favourite bag!